Choi Hong Lee & Kang LLP ("CHLK") was established in 2007 by combining the decades of experience of CPAs who worked both in South Korea and the United States, with younger and U.S. educated CPAs who grew up and are familiar with American culture and business. 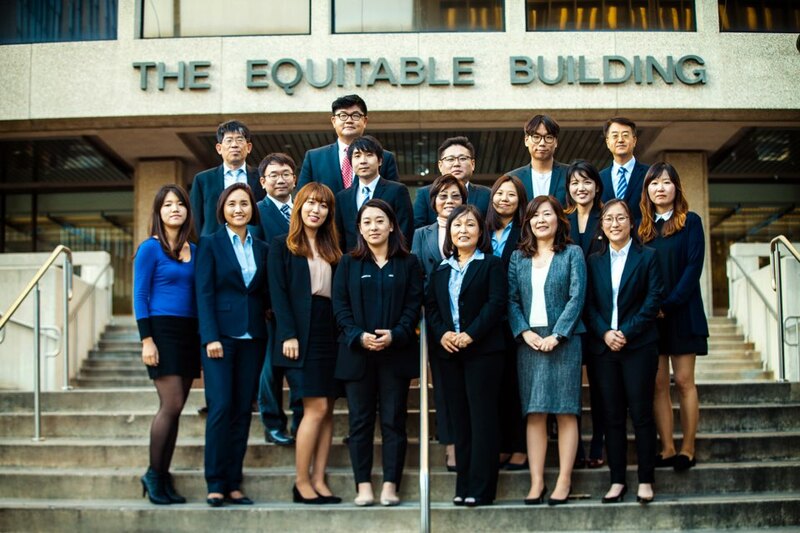 CHLK has now become one of the largest and most well-known accounting firms in the Korean-American community. CHLK expertise include accounting, tax and consulting services to provide right solutions at the right time for small to medium-sized private companies. CHLK’s consulting services include initial entity planning, incorporation, corporate strategy development, succession planning, as well as mergers and acquisitions. CHLK has grown by nurturing internal leadership through in-house education and promotion from junior accountant to the partner level. Also, CHLK has expanded by size and geographically through mergers with other accounting firms, while keeping the same level of high quality service and values. CHLK is committed to contribute to our clients’ continued growth and success, while being a model accounting firm in the Korean-American community for current and future generations. Strong background on accounting and auditing, many experience as an engagement audit partner and concurring partner on financial audit in Deloitte & Touche LLP and local firms over 25 years. Also specialized in franchise and US subsidiary of overseas corporations such as U.S. Maquiladoras manufacturing plants. Mr. Kim has high standards of business ethics and values.